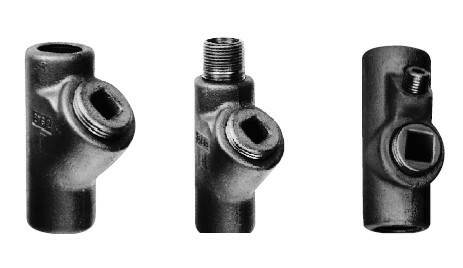 EYS sealing fittings are available for installation in either vertical only or in both horizontal or vertical positions. EZS sealing fittings for installation at any angle; the covers with opening for sealing compound can be properly positioned to accept the compound. Download the EYS and EZS Series Explosionproof Conduit Sealing Fittings spec sheet below or call 714.835.6211 for more information.